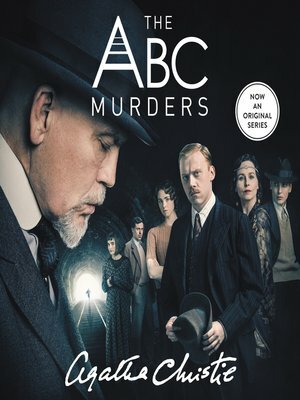 Agatha Christie's beloved classic The A.B.C. Murders sets Hercule Poirot on the trail of a serial killer. There's a serial killer on the loose, working his way through the alphabet and the whole country is in a state of panic.